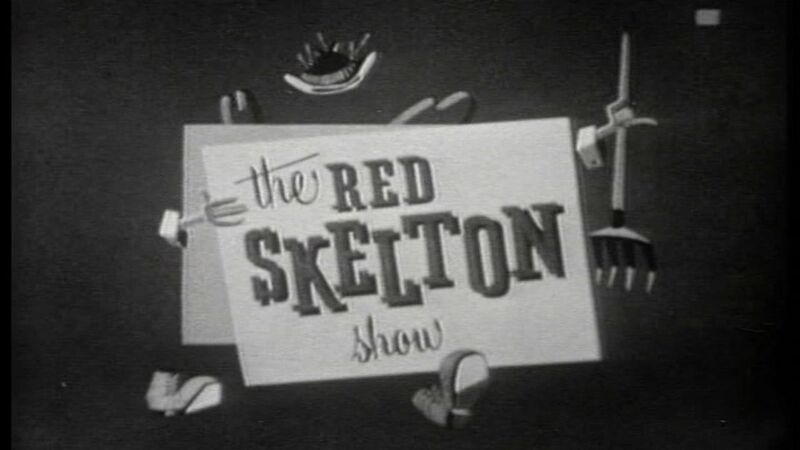 Here's where to watch every episode of The Red Skelton Show season 4. Mouseover or tap an episode to see where to stream it. Click or tap the play icon to stream it on the best available service. Love Thy Neighbor (with Mary McCarthy) & Trailer Park Jan 25, 1955 Red finds a hobby. Look Magazine Movie Awards Mar 8, 1955 This rare episode of "The Red Skelton Show" finds Red servering as the Master of ceremonies for an award show Presented by the era's most popular magazines. This fasinating curiosity features appearances by some of Hollywood's greatest legends, including Alfred Hitchcock, Judy Garland, Jack Lemmon and Walt Disney.